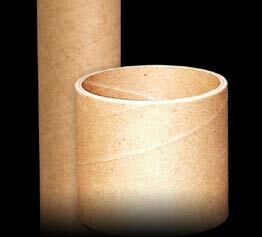 Plastic caps - end caps - metal plugs - paper tube caps - paper tube plugs manufacturer. We are the cap and closure specialists. 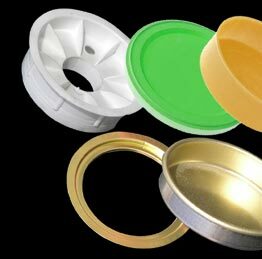 We stock standard plastic and metal caps and design and manufacture custom caps. 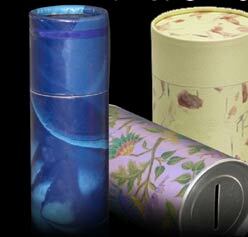 We are the largest, independent manufacturer of composite can, tube and core closures. 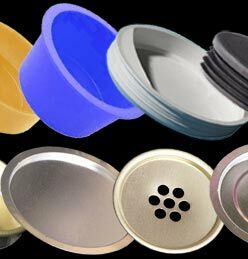 With over 22 years experience in the tubing industry, we have the experience to handle any cap or closure product out there. - or - click here to complete our request form for additional information on AMCLO's products and services. We welcome the opportunity to assist you with your next cap or closure project. 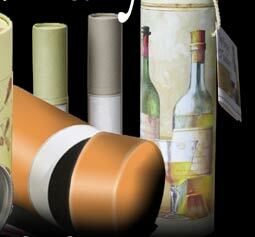 We assist designers in developing truly creative and original packaging solutions. 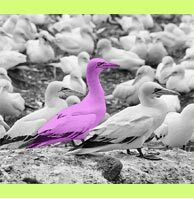 Eye-catching DESIGN and COLOR will make your product stand-out next to traditional packaging. The unlimited variety of packaging TEXTURES will captivate consumers compelling them to pick-up, touch and interact with your products. 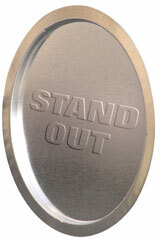 Add ESTEEM to your products with embossed logos, symbols and captions. Embossed packaging elevates products to first-class, luxury status. 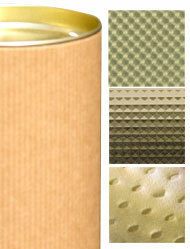 Natural, earth-friendly materials add a depth of character to a product and reflect the values of your company. We offer A to Z in product development from initial concepts to prototypes to high-volume manufacturing. 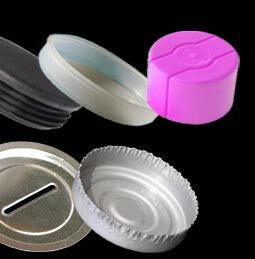 We even offer stocking programs of custom caps and closures.